So, I know I’m supposed to take you on a magical journey into a vagabond’s underwear drawer. I know it. But I’ve got something I hope you’ll find at least as interesting as the knick-knacks that live among Isaac Bary’s underthings. So I’m gonna flake on last week’s promise and do something else instead. 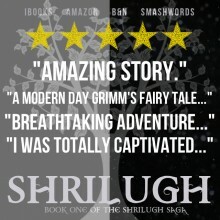 Cover art for SHRILUGH is ready to go. Wanna see? Lookit. Heya, I’ve got a Facebook page. Did you know that? I’d love it if you’d like it. Mostly because I like feeling popular, but also because you can get SHRILUGH updates there, and it’s a fun place to interact with each other. Click here to join the parrrrr-tay. The cover looks GREAT, Myndi!! It’s official. I LIKE you! 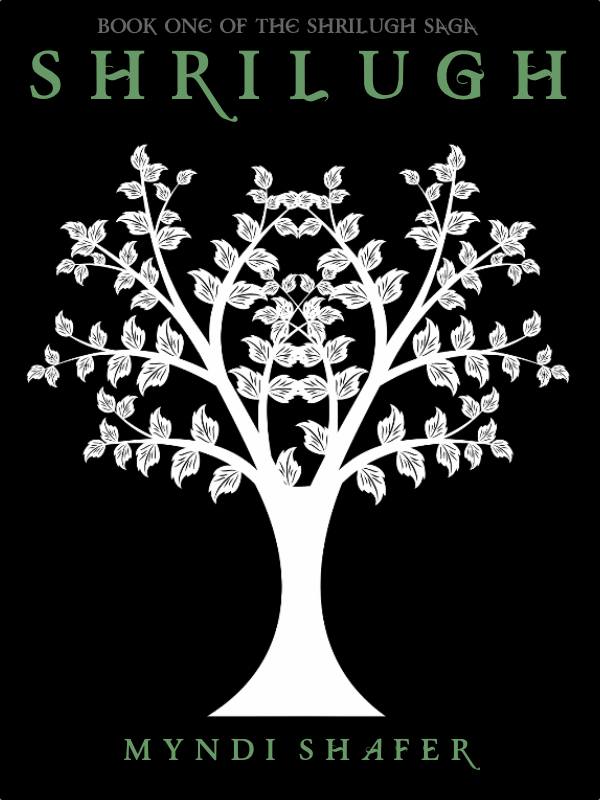 Love the cover, Myndi. Great cover, Myndi! Very elegant, and I particularly like the fonts. Hi Myn, very nice cover, having read your book, I think the design is just perfect. Good luck sweetness. Gorgeous! Best of luck, beauty. Gorgeous cover! So exciting it’s coming out soon. Congrats! Enjoy the lake-cave seclusion!! 🙂 I’m glad you dig the cover. Yep, did the header to the blog myself. It was surprisingly easy. 🙂 I’m not self-hosted. I was determined to go for it, but it got waaaay to techie for me and I changed my mind. Especially since I’m doing just about everything I’d like to already with the wp.com blog. Yep, it’s looking pretty good! 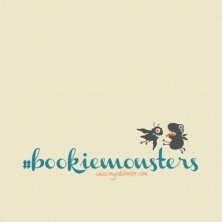 I already liked your FB page, but I wanted to tell you I LOVE this cover. It is perfect and very professional looking. 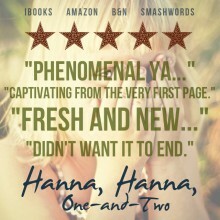 Beautiful new blog look and the cover looks amazing. Love it, Myndi. Super excited for you! !